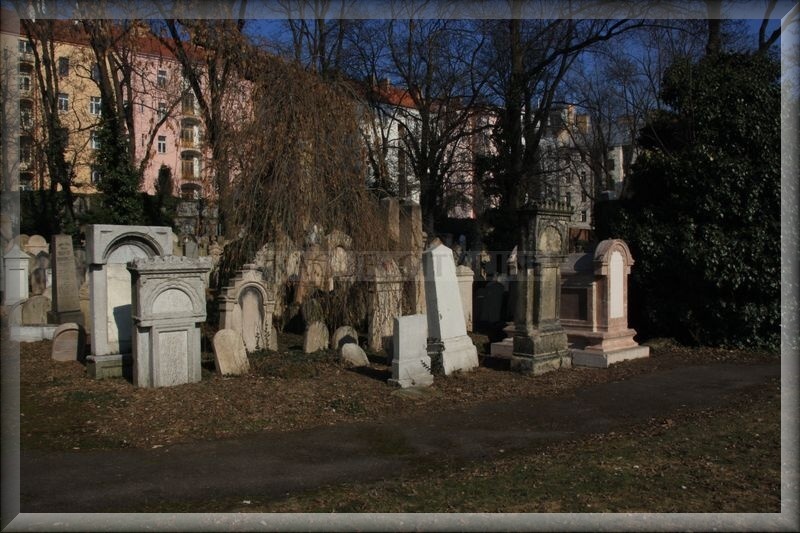 Not too far from the Žižkov TV Tower in Mahlerovy sady (Mahler Gardens) the old Jewish Cemetery is to be found. 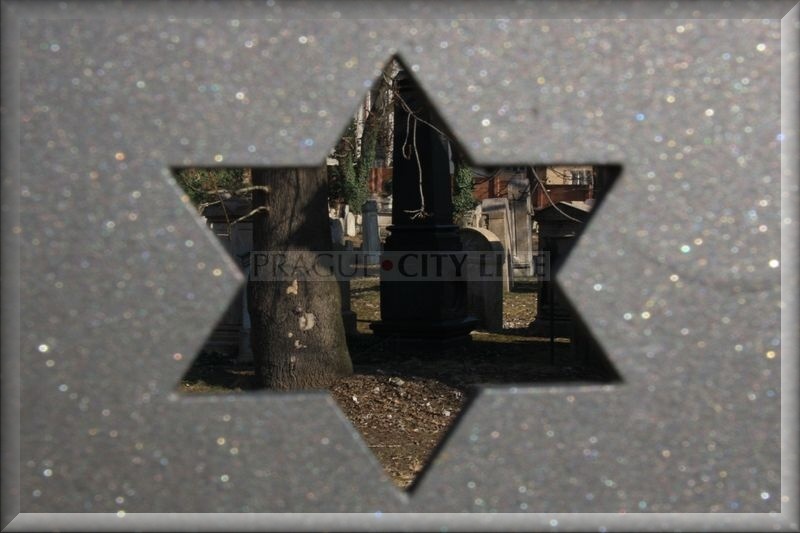 It had been mentioned in many articles already and now we will finally visit the place, recall and see another of the historical places which ranks among very significant Jewish sights. 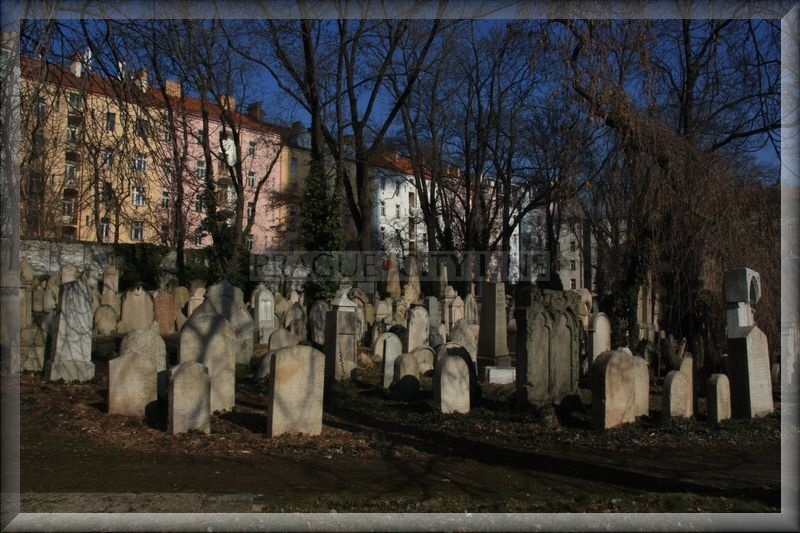 The cemetery was founded in 1680 as a pest cemetery for the Prague Jewish community. 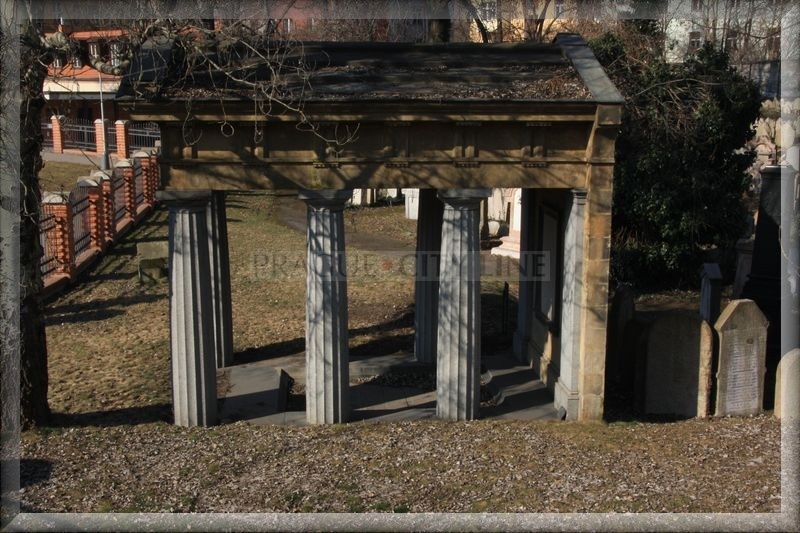 Burials started here again in the 18th century at the period of a plague epidemic and afterwards regularly after 1787. 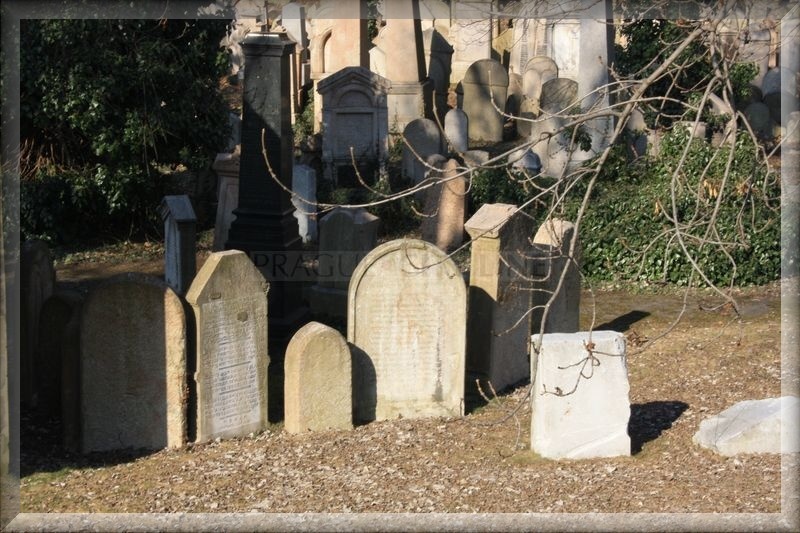 It was caused by a strict prohibition of burials inside the town. 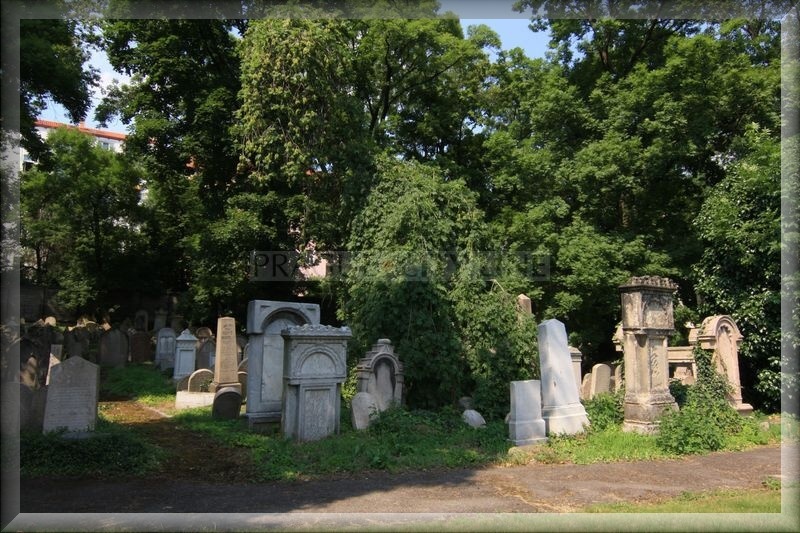 The cemetery was in function until 1890 when a new Jewish cemetery was founded. After WW2 it was left unkept and started to deteriorate and gradually grow over. Also a great number of tombstones was destroyed. Therefore it was largely cancelled in 1960´s and later turned into a park – Mahlerovy sady. 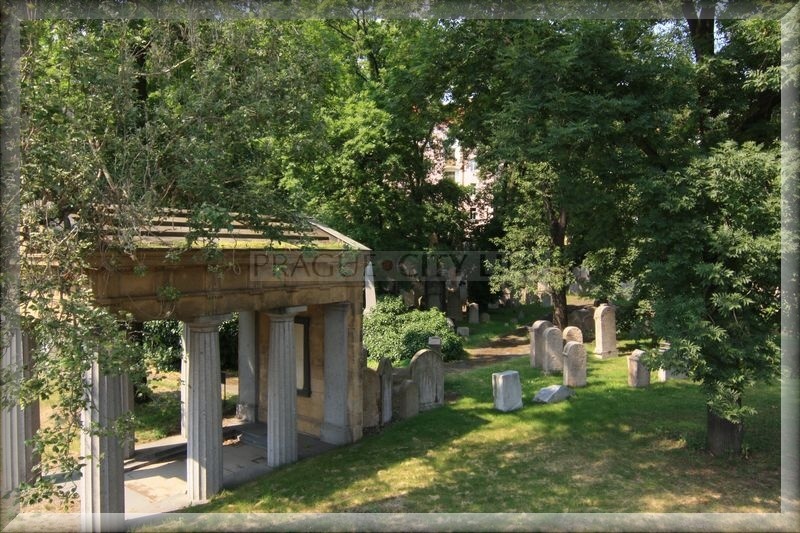 However, the oldest part of the cemetery remained preserved and it was then separated from the park by a wall. 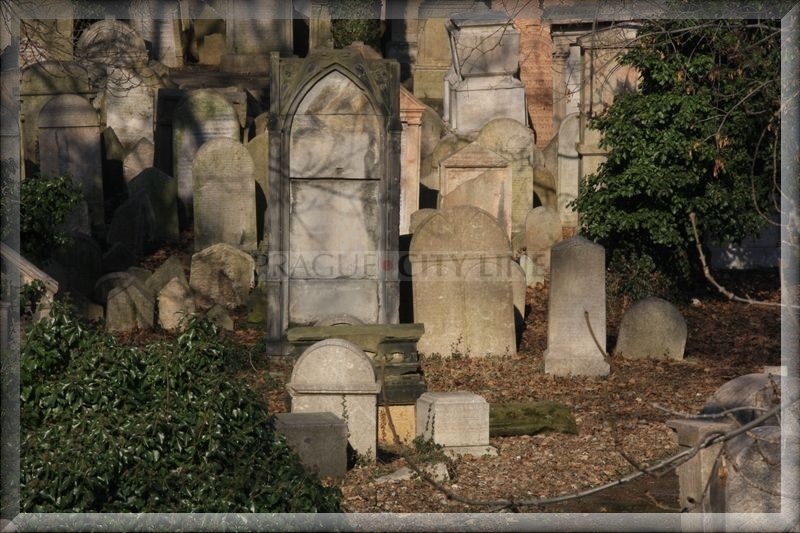 In this part tombstones with the noted Jewish personalities are situated. In the second half of 1980´s a television tower was built in the park territory. The tower offers its visitors not only the view of the whole cemetery but also the view of the whole city. 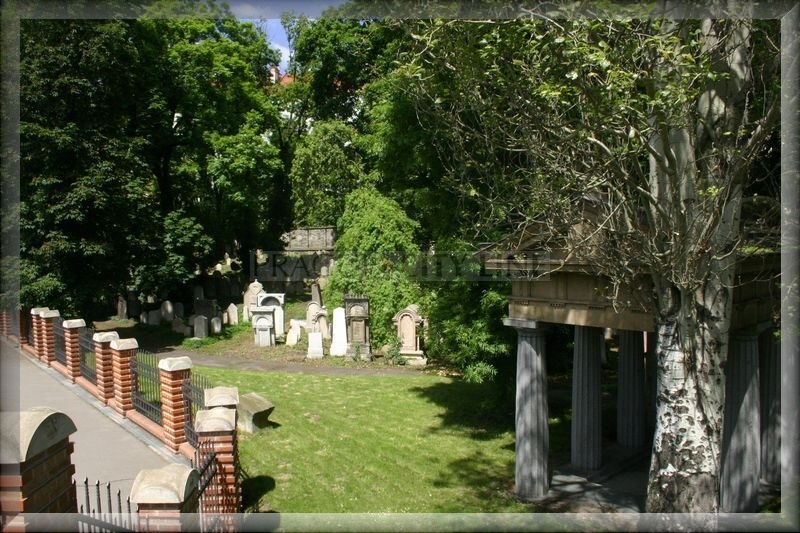 The so far undamaged part of the cemetery in Fibichova street is a listed building and in 1999 it got under the protective wings of Židovské muzeum of Prague (Jewish Museum of Prague). 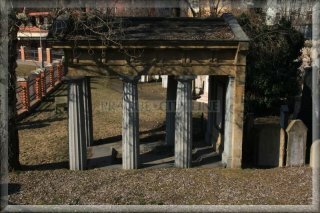 The original cemetery fountain building with a memorial plaque from 1792 has also survived and so a number of interesting tombstones. 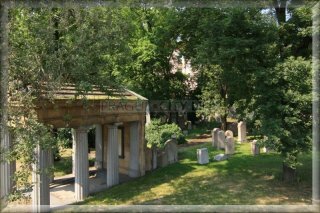 Extensive construction modifications and reconstructions of the burial ground were carried out due to which the cemetery has been open to the public since September 2001. 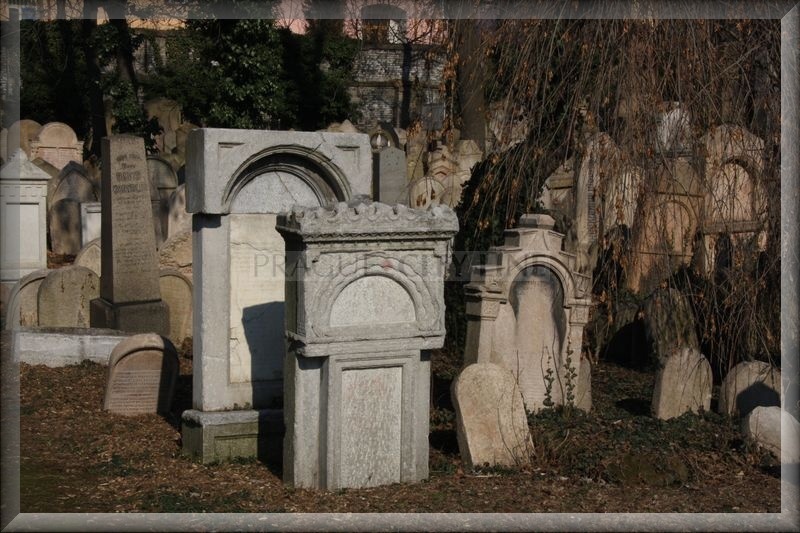 There are many imporatnt personalities among the 40.000,00 buried people – rabbis, scholars etc. 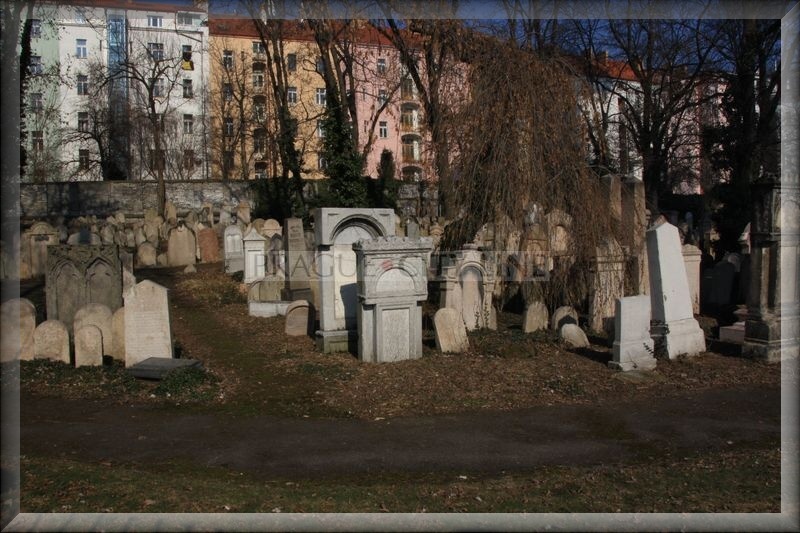 One of the most visited graves is the one of the Prague´s Chief Rabbi Ezechiel Landau (1713-1793) whose tombstone was together with the tombstones of his family members completely restored in 1993. 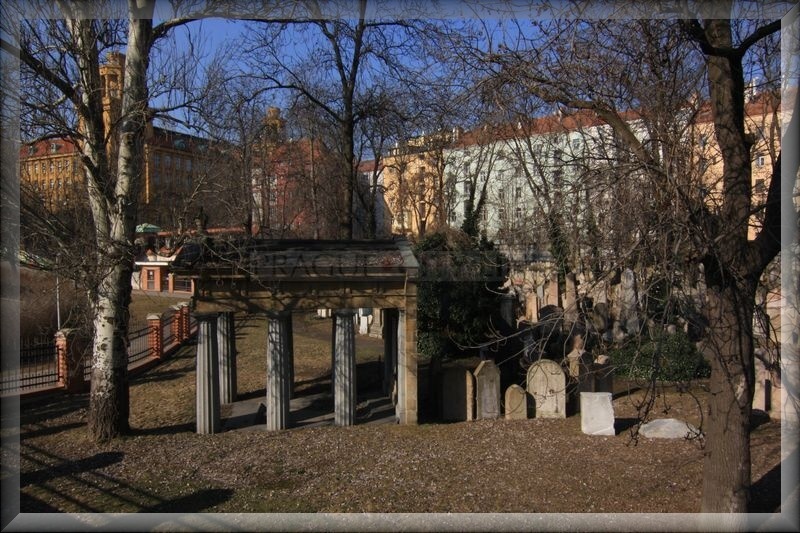 The extensive restoration works involved also the tombstone of Landau´s student Eleazar Fleckeles (1754-1826), a member of the Rabbinical Council. Another noted representatives of the Jewish Community are doctor Jonas Jeiteles (1735-1806), his son Baruch Jeiteles (1762-1813) or for instance historian David Podiebrad (1803-1882). 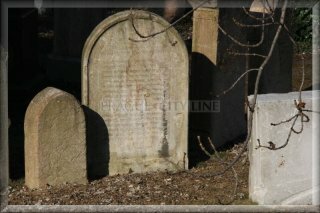 However, that is just a small listing of the personalities of the Jewish Community who had found their peace right in this old cemetery. 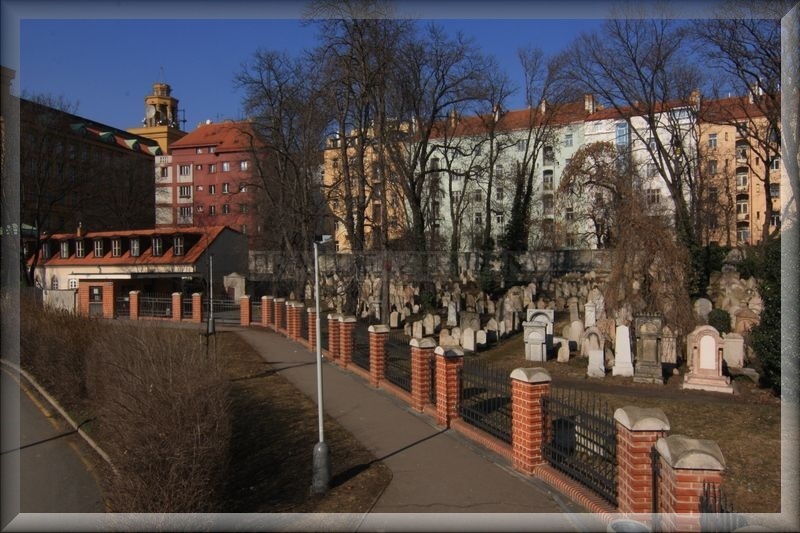 The easiest way to reach the cemetery is from the station (or stop) Jiřího z Poděbrad. First you can walk about the little square and view the church Church of the Most Sacred Heart of Our Lord(czech: Nejsvětějšího srdce Páně). 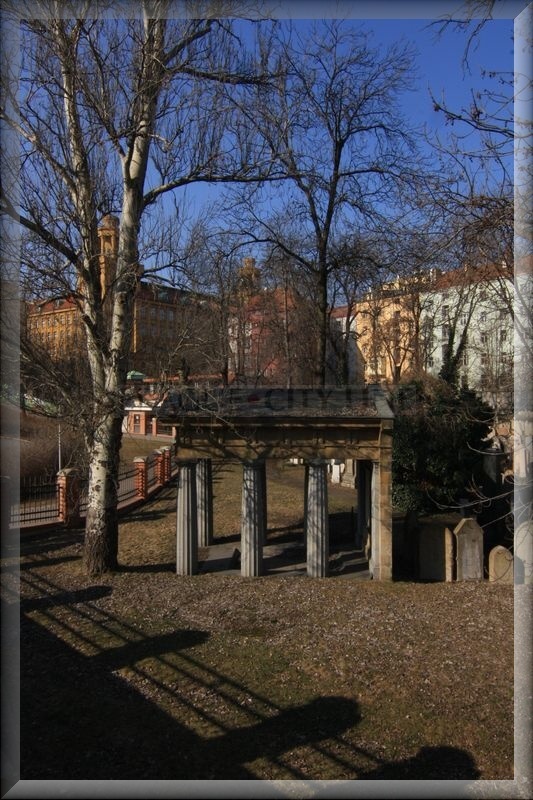 From there you can walk along Milešovská street directly towards the cemetery, however if you are interested in an uncommon and pleasant walkabout, we recommend you to follow Slavíková street, turn left at the first crossing along Polská street and a few minutes later you will get to Riegrovy sady (Rieger Gardens). 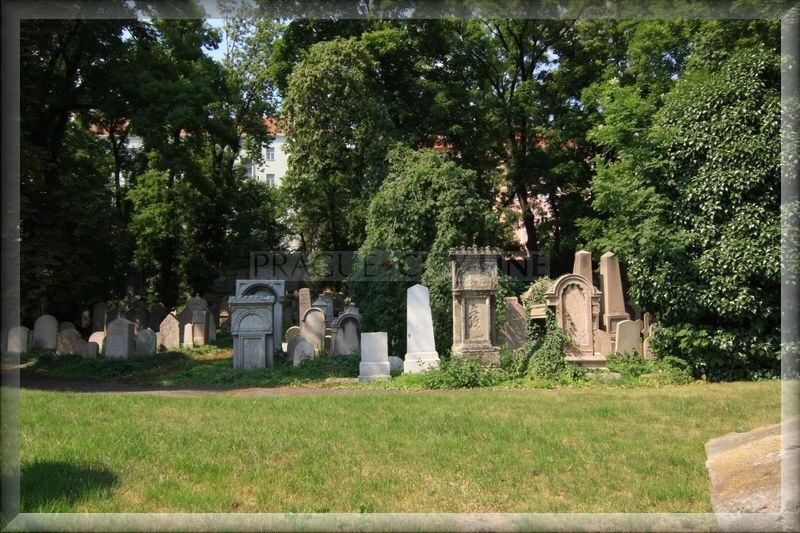 A large city park takes an area of 11 hectars and offers a plenty of extensive grassed areas, playgrounds, a sports stadium TJ Bohemians and a sports complex Sokol Vinohrady. The gardens were founded in 1902 by joining several gardens together, and after WW2 the park was renamed Smetanovy sady (Smetana Gardens). There is a gorgeous view of the Lesser Town and of course, the Prague´s pride – Prague Castle, from the local café or from the entire park premises. You can also take a walk on the free meadows or sit in intimate quite corners of the many trees. 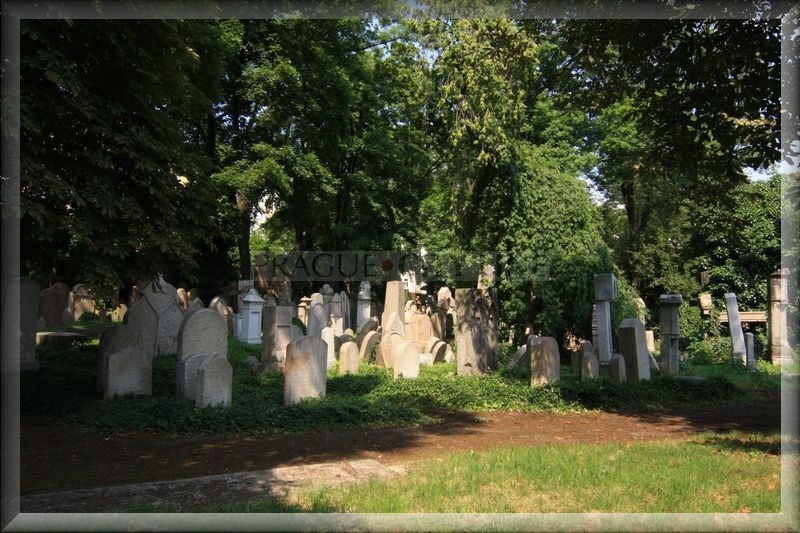 After you have enough of the scent of the trees and flowers, Polská street will take you back to the cemetary. After several meters it continues in Ondříčkova street. The already mentioned TV tower is a good orientation point. I believe that you will really enjoy this walkabout. 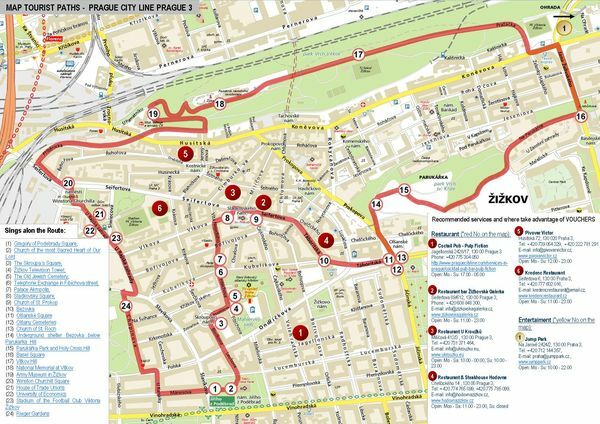 Get out of the metro line A – Náměstí Jiřího z Poděbrad and then walk towards the Žižkov Tower, which you cannot overlook. 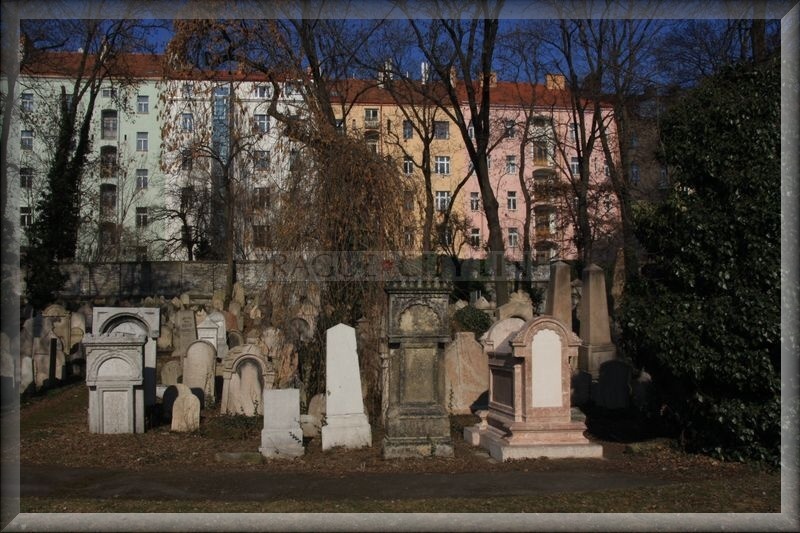 At the Žižkov Tower follow a brick fence – the Old Jewish Cemetery is just behind it. Metro A – station Jiřího z Poděbrad and walk along Milešovská street towards the TV Tower. 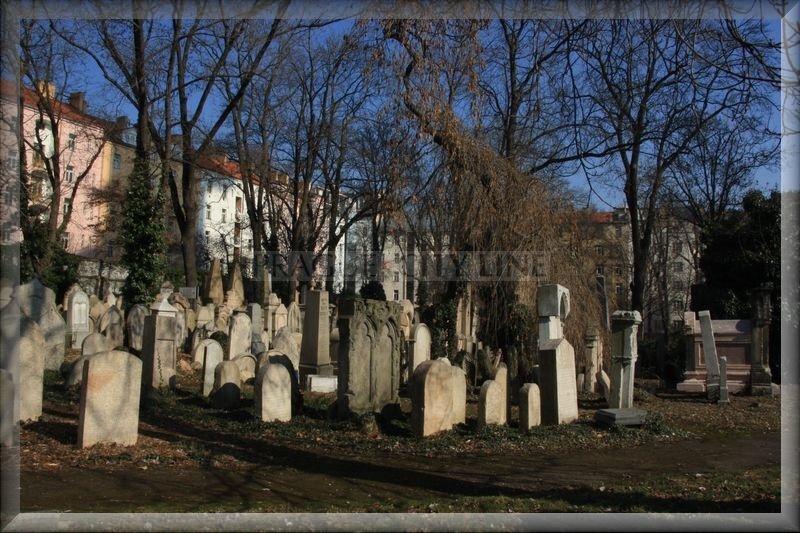 The Old Jewish Cemetery in Prague´s Žižkov (Starý židovský hřbitov na Žižkově) 50.081654, 14.450541 The Old Jewish Cemetery in Prague´s Žižkov (Starý židovský hřbitov na Žižkově) Not too far from the Žižkov TV Tower in Mahlerovy sady (Mahler Gardens) the old Jewish Cemetery is to be found. 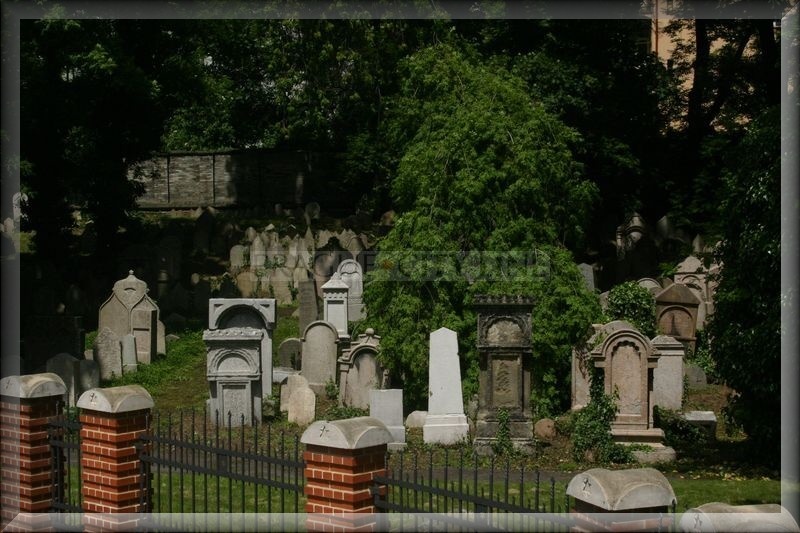 It had been mentioned in many articles already and now we will finally visit the place, recall and see another of the historical places which ranks among very significant Jewish sights.